If you are a Surface Pro 4 user, and the touch screen of your tablet can’t work, you are not alone. Many Surface Pro 4 users are reporting this. The good news is you can fix it. The article shows you four methods. You may not have to try them all; just work from the top down until you find the one that works. NOTE: Since your touch screen cannot work, you need other input devices such as a mouse, a keyboard, a Type Cover, etc, to perform some of these methods. 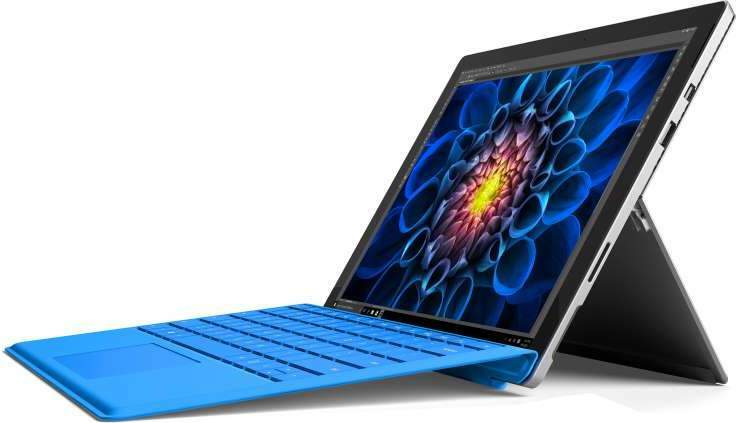 Your touch screen may stop working properly if there are corruption issues on your Surface Pro 4. You need to perform a two button shutdown to shut it down completely to see if this can clear these issues and restore your touch screen. 1) Press and hold the power button of your device for some 30 seconds and then release it. 3) Leave your Surface Pro 4 for over 10 seconds. 4) Start your device. Then try your touch screen and see if it can work. Your operating system may contain some defects that disable the touch screen of your device. 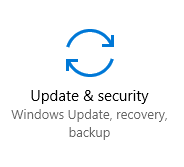 You should verify that your system is updated, and install the system updates if it isn’t. 2) Select Update & Security. 3) Select Check for updates, and wait for the system updates to be installed. 4) Restart your computer and check to see if this fixes your touch screen. You may not be able to use your touch screen if you are using a wrong or outdated touch screen driver. You should verify that your touch screen has the right driver, and update it if it doesn’t. If you’re not comfortable playing around with drivers manually, you can do it automatically with Driver Easy. Diver Easy can automatically recognize your system and find the correct drivers for it. You don’t need to know exactly what system your computer is running, you don’t need to risk downloading and installing the wrong driver, and you don’t need to worry about making a mistake when installing. 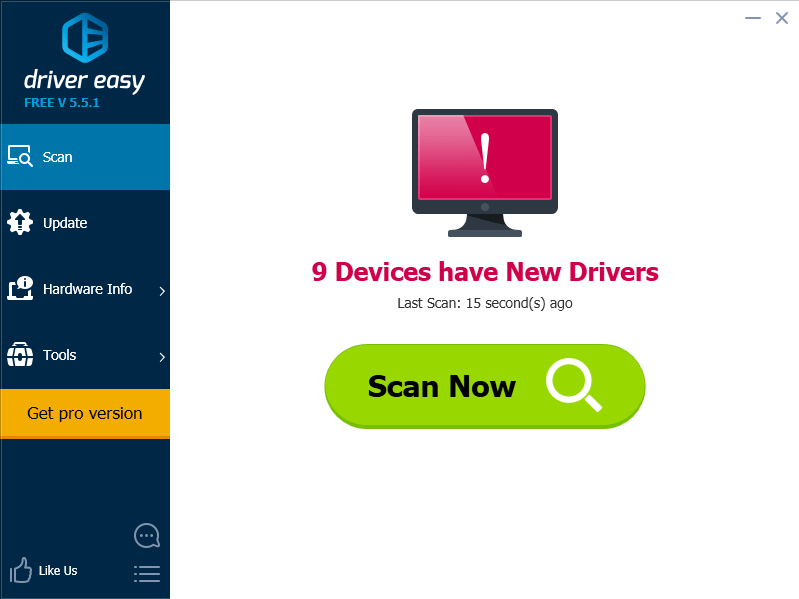 2) Run Driver Easy and click the Scan Now button. 3) Click the Update button next to a flagged touch screen driver to automatically download and install the correct version of this driver (you can do this with the FREE version). 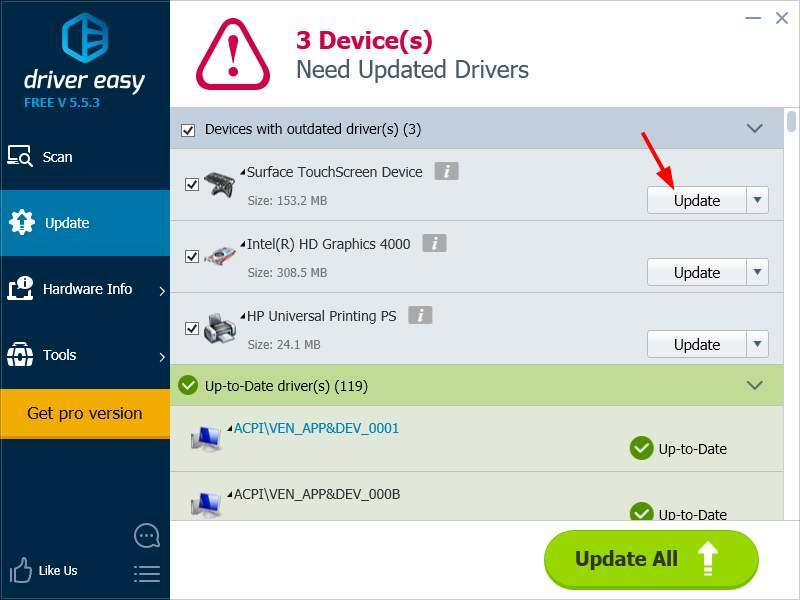 Or click the Update All to automatically download and install the correct version of all the drivers that are missing or out of date on your system (this requires the Pro version – you’ll be prompted to upgrade when you click the Update All). Your touch screen not working issue may result from corrupted system on your tablet. You can try resetting your device to fix your system. 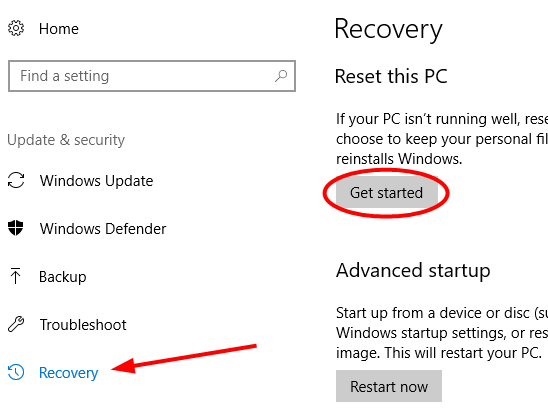 3) Select Recovery and then select Get started button under Reset this PC. 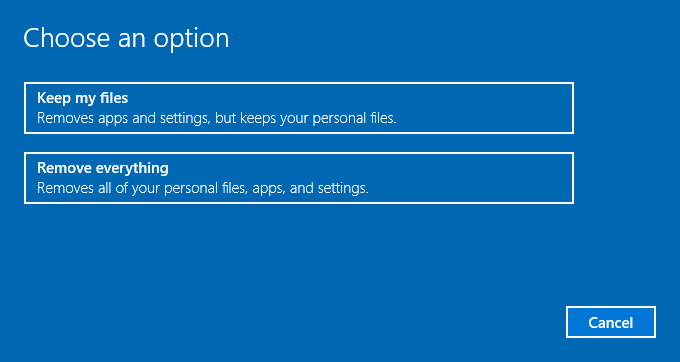 4) Choose either to keep your files or to remove everything when resetting your device. 4) Wait for your device to be reset completely. Then try your screen and see if it gets back to normal.